With such a heavy impact, this Thanksgiving is a great opportunity to celebrate all we are thankful for in a healthy, trans fat-free way. 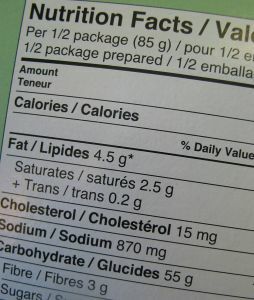 1.This may sound obvious, but one of the best ways to avoid trans fats is to avoid purchasing products that contain them. Some common ones to keep an eye out for include non-dairy coffee creamer, pre-made frosting, boxed cake mix, frozen pie crust, frozen pies, margarine sticks, pancake and waffle mixes, frozen dinners, microwave popcorn, refrigerated biscuits, meat sticks, frozen and creamy beverages, crackers, and even some beef patties. While not all varieties of these products include trans fats, it’s important to check before you make a purchase. 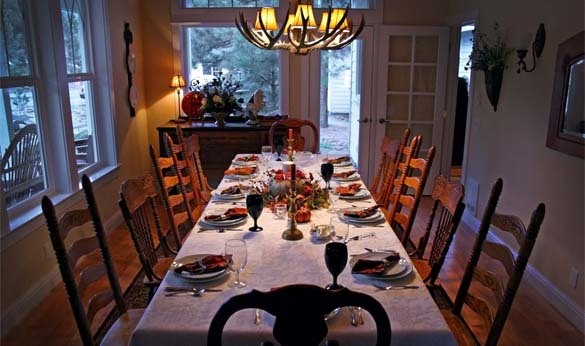 2.Plan ahead when deciding on menus for the holidays. Once you have located the culprits that have been sneaking trans fats into your diet, you need time to rework your menus or plan around them altogether. This takes time. Be sure you are working on your menu now so there is no rush the night before Thanksgiving. 3.Step outside of what you and your family have considered the staples of your Thanksgiving meal. Instead of serving white potatoes that may have margarine in them containing trans fats, opt for sweet potatoes sweetened with pineapple or Agave nectar. There are plenty of delicious, seasonal vegetables available this time of year to begin getting creative with as you craft your menu. Also, try making your own pie crust this year. It can be a challenge, but the outcome will be much more rewarding.